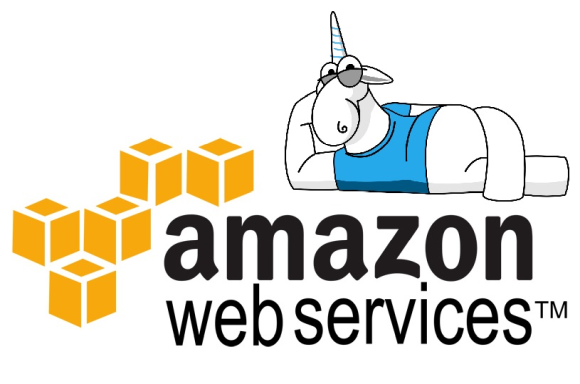 As I mentioned, at the time we have already written the article about checking AWS SDK for C++. The article turned out to be small — only a couple of errors found per 512 thousands of lines of code. This time we are dealing with a much larger size of the code, which includes about 34 thousand of cs-files, and the total number of lines of code (excluding blank ones) is impressive 5 million. A small part of code (200 thousand lines in 664-cs files) accrues to tests, I haven't considered them. You may ask: «How did it work?» So far — no how. The property is not used anywhere else, but this is temporary. At one point, someone will start using it and will certainly receive an unexpected result. To prevent such typos it is recommended not to use identifiers that differ only in case of the first letter. Now I'd like to cite a task from a developer, taken with using Copy-Paste method. Take a look at the way code looks like in the Visual Studio editor, and try to find an error. It might seem that the bug is not rough — just an extra checking. Nevertheless, often such a pattern may indicate more serious problems in the code, when a needed check will not be performed. The analyzer has detected an error in the GetAttribute method: a string is checked whether it contains itself. From the description of the method it follows that if the attribute name (attributeName key) is found (in the dictionary _attributes), the attribute value should be returned, otherwise — null. In fact, as the condition attributeName.Contains(attributeName) is always true, an attempt is made to return the value by a key which might not be found in a dictionary. Then, instead of returning null, an exception KeyNotFoundException will be thrown. One more small comment to this fragment of code. I noticed that the authors use lock when working with the _attributes dictionary. It is clear that this is necessary when having a multithreaded access, but the lock construction is rather slow and cumbersome. Instead of a Dictionary, in this case, perhaps, it would be more convenient to use thread-safe version of the dictionary — ConcurrentDictionary. This way, there will be no need in lock. Although, maybe I don't know about the specifics of the project.